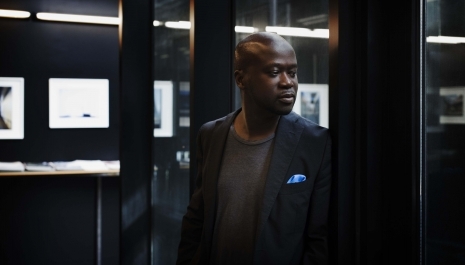 Design Miami/, the global forum for design, is proud to announce that London-based architect David Adjaye has been selected as the 2011 Designer of the Year. In honor of the award, Adjaye will present Genesis, a new work commissioned for this December's Design Miami/ fair. Genesis is Adjaye's first large-scale work of architectural furniture, which creates an opportunity for visitors to interact and decompress before entering and after exiting the fair.